This Armix V3 Monobloc Basin Mixer with Pop-up Waste is a modern contemporary tap with contoured lines that will bring a luxury look to your bathroom. 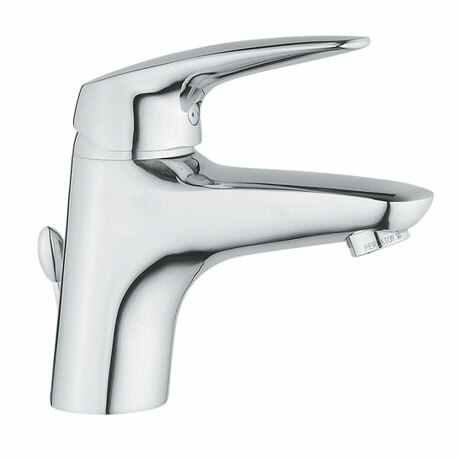 This design is available with a pop-up waste or without and the highly polished chrome surface reflects the very best in brassware design. The fitted special honeycomb aerator with flow restrictor provides a minimum of 7.5 litres per minute and a maximum of 9 litres per minute.